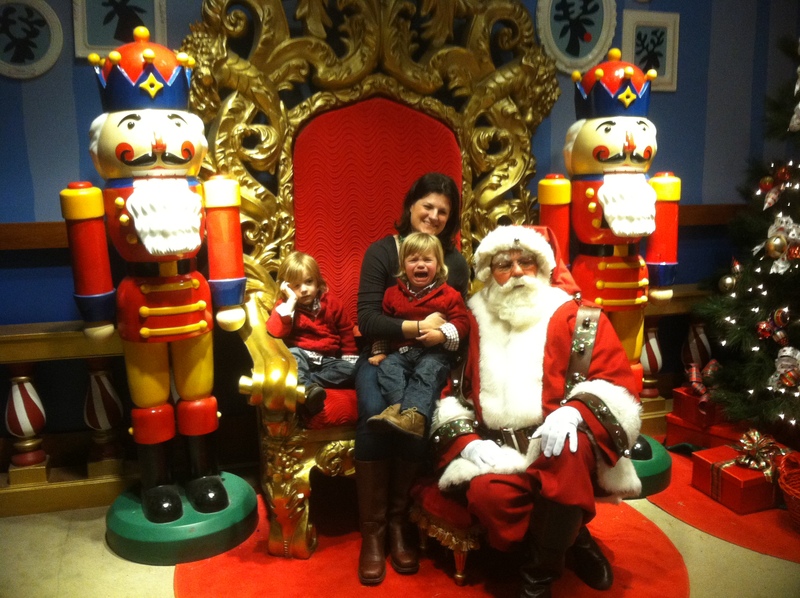 After weeks of anticipation, the boys went to Santa Land in San Francisco. Singing Christmas carols walking around town, I was not expecting their reactions. The picture says it perfectly. Poor Santa even gave up his throne. So, here ya go. The yearly Santa picture. It was definitely a Royal Tenenbaum moment. Wishing you and yours a wonderful holiday filled with memories, and even some of the Royal Tenenbaum variety.